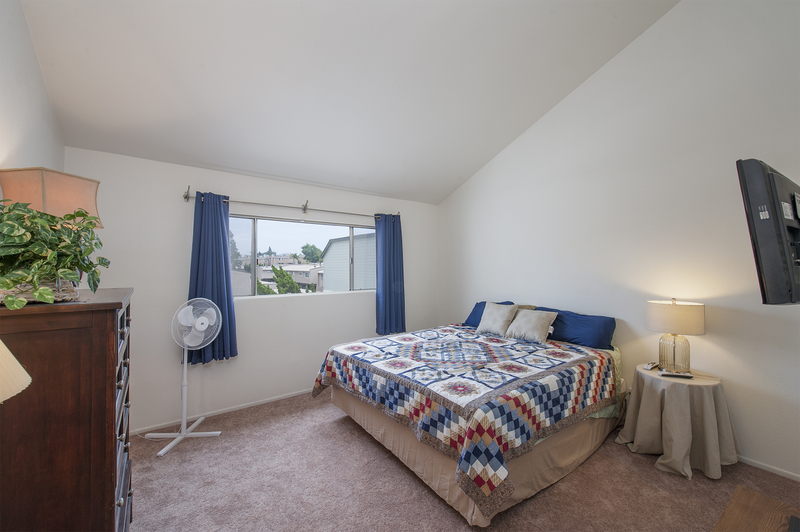 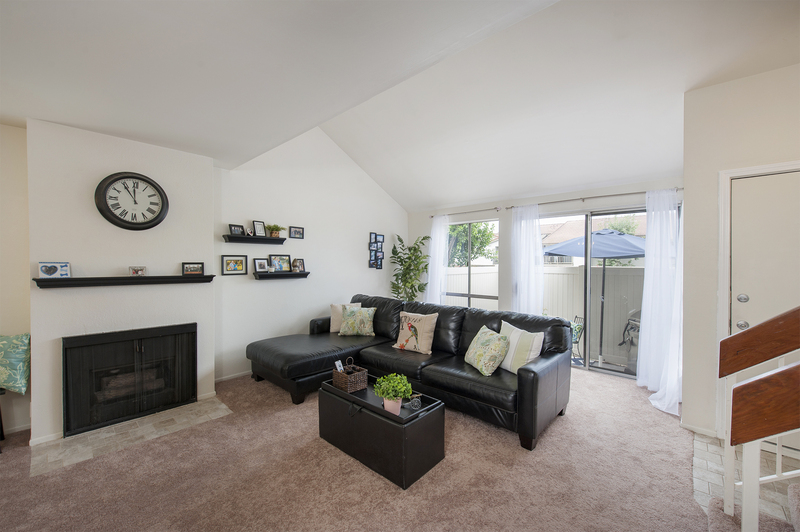 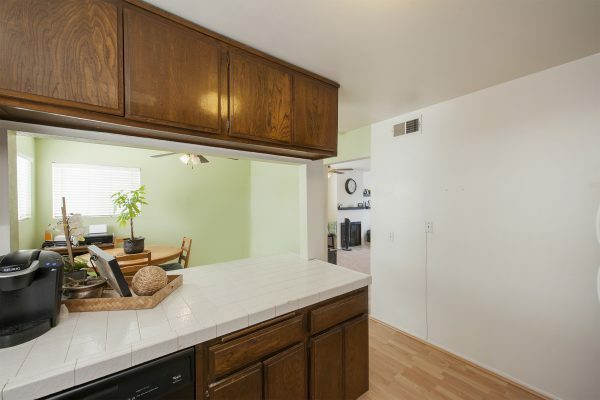 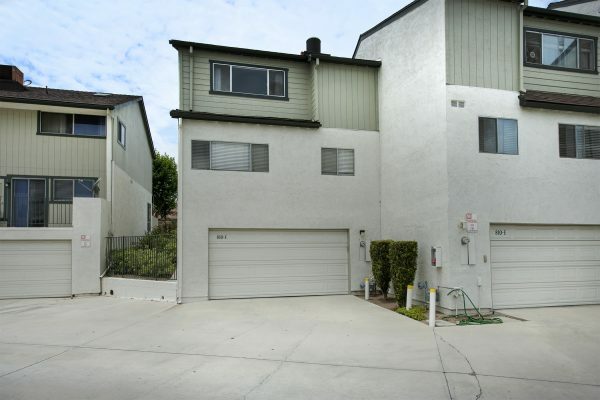 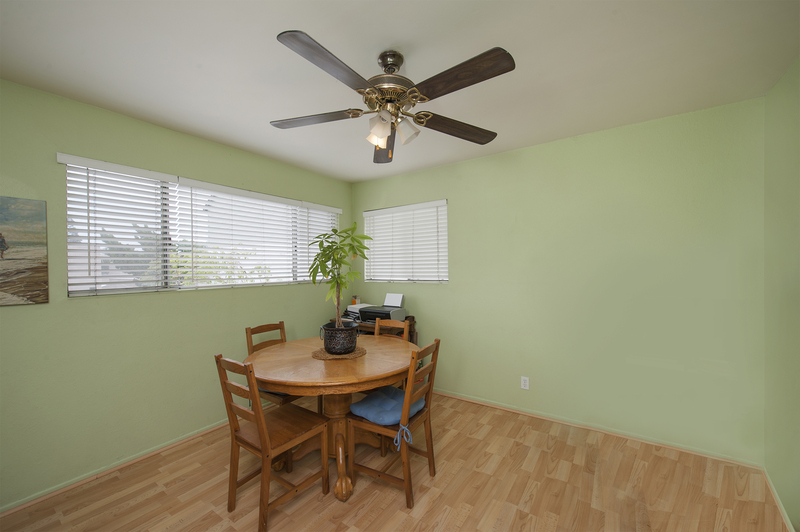 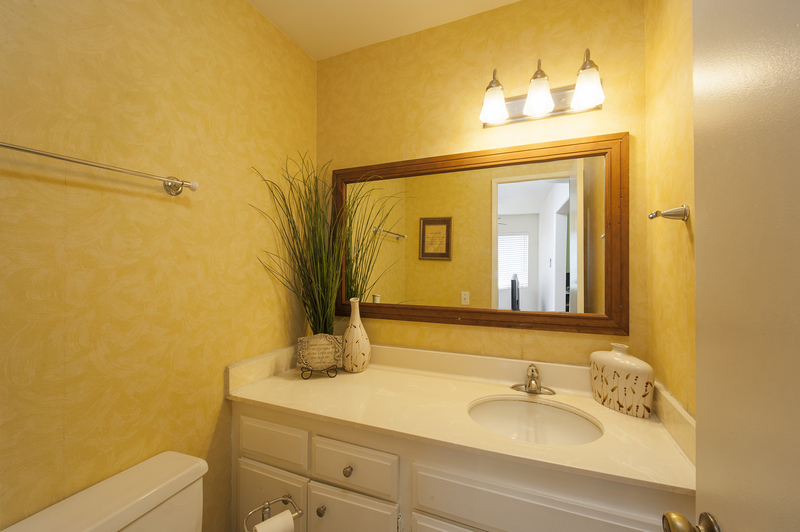 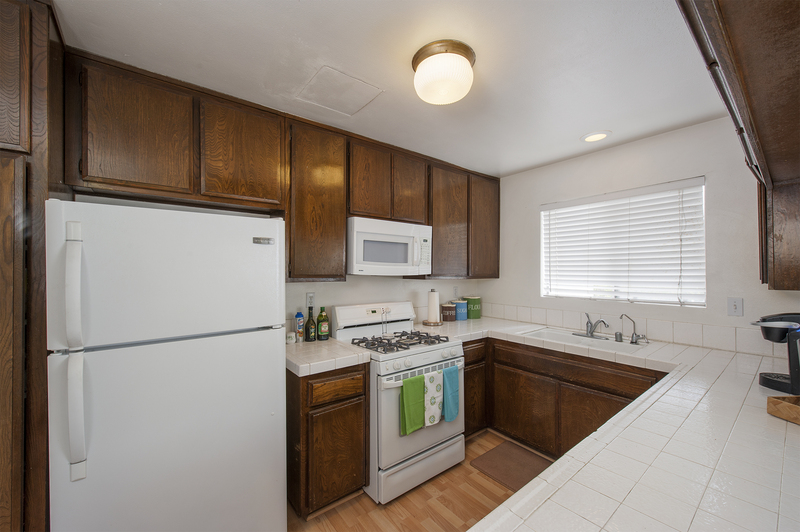 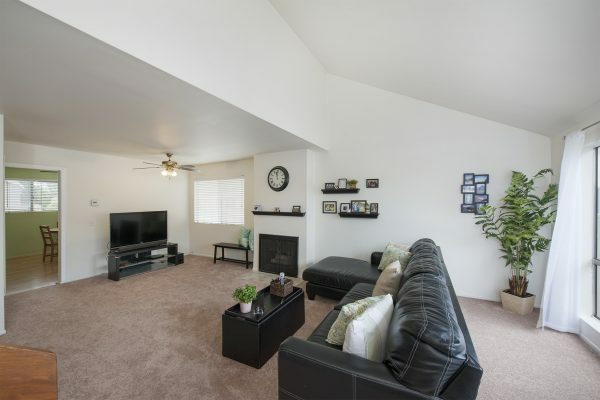 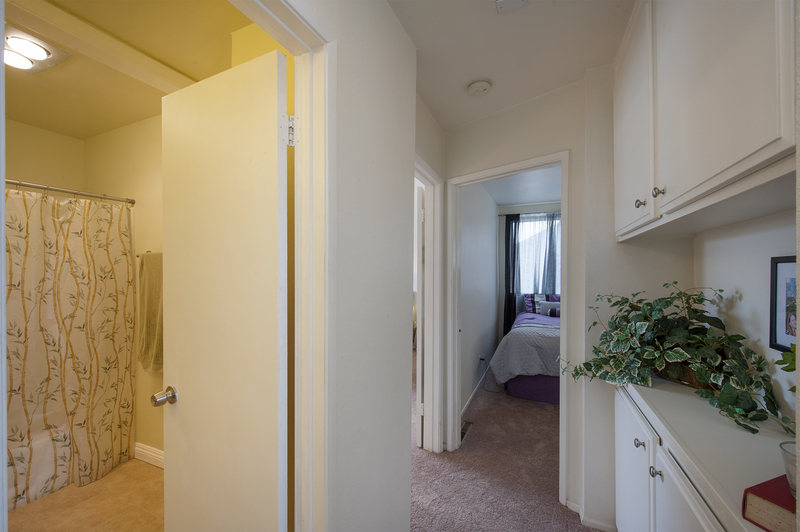 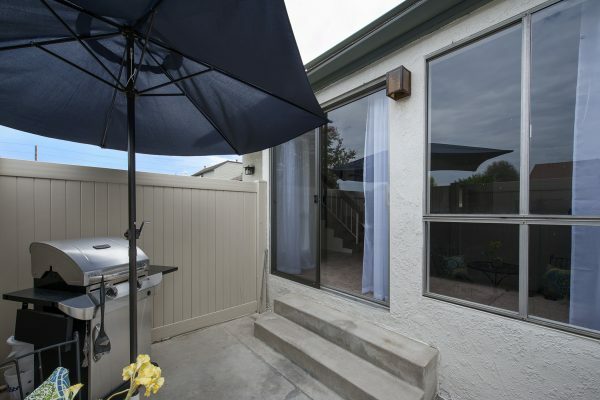 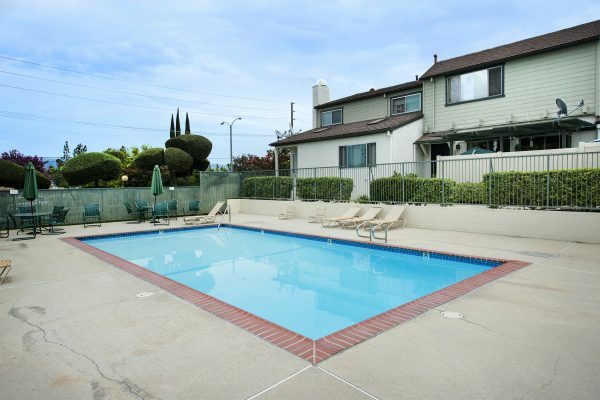 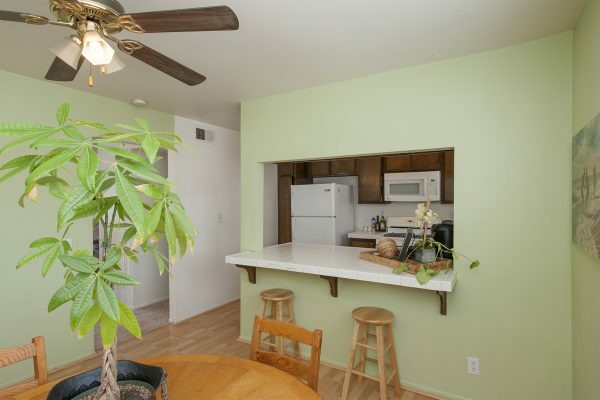 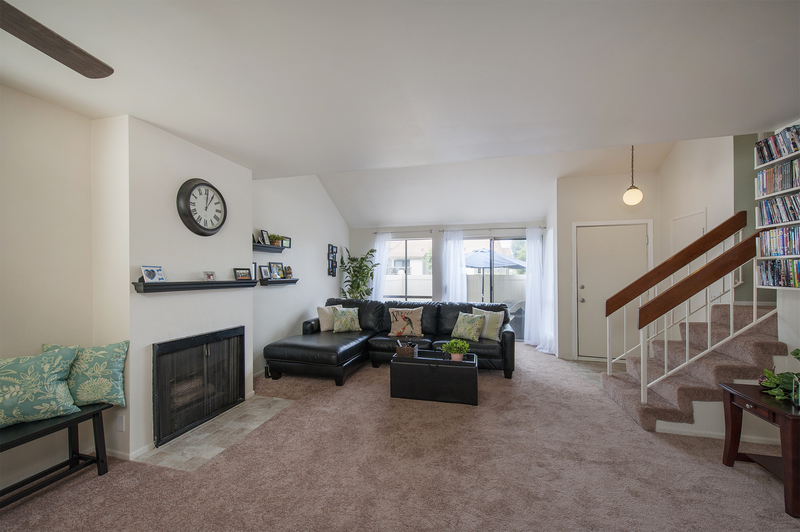 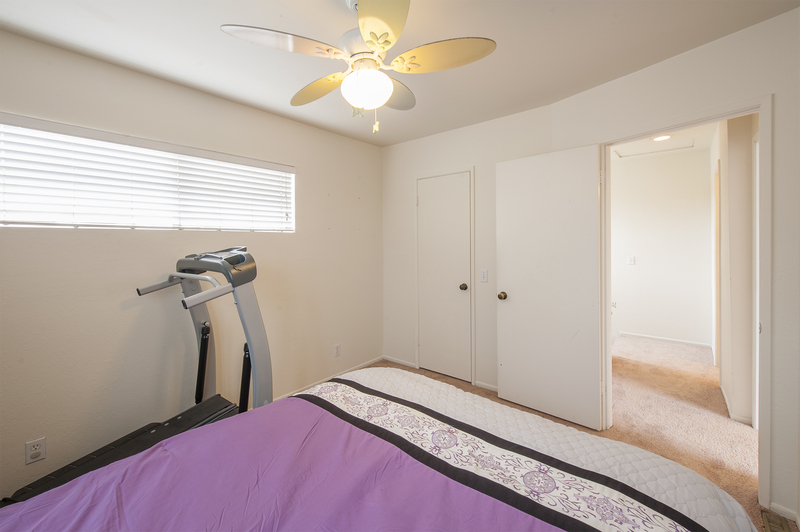 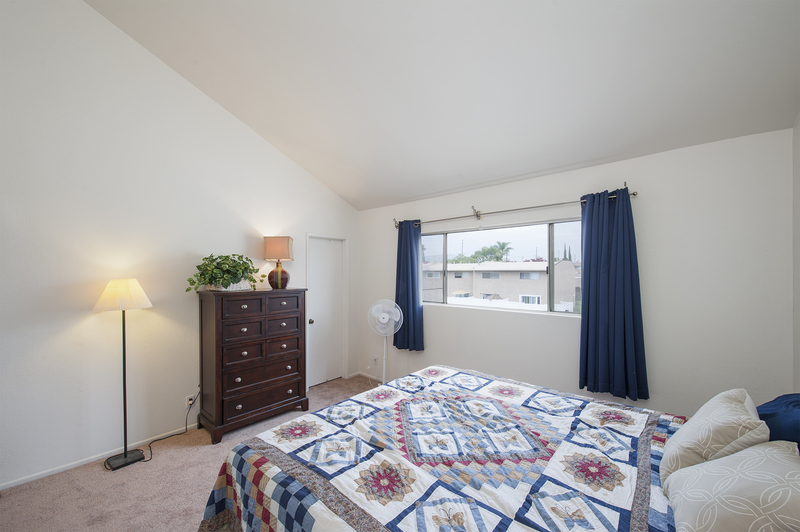 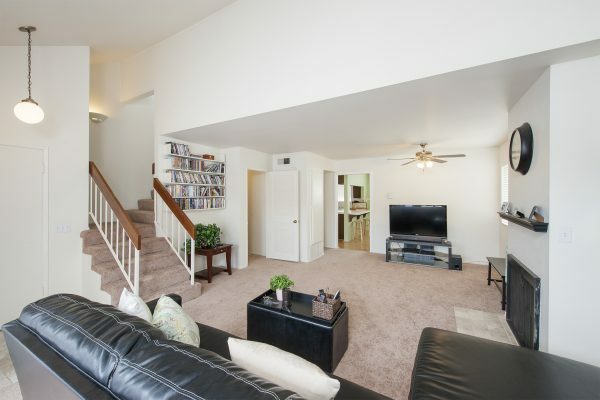 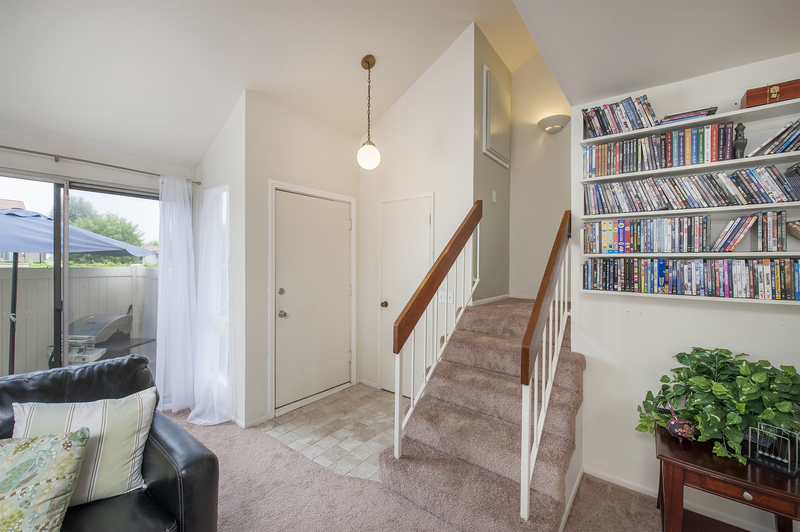 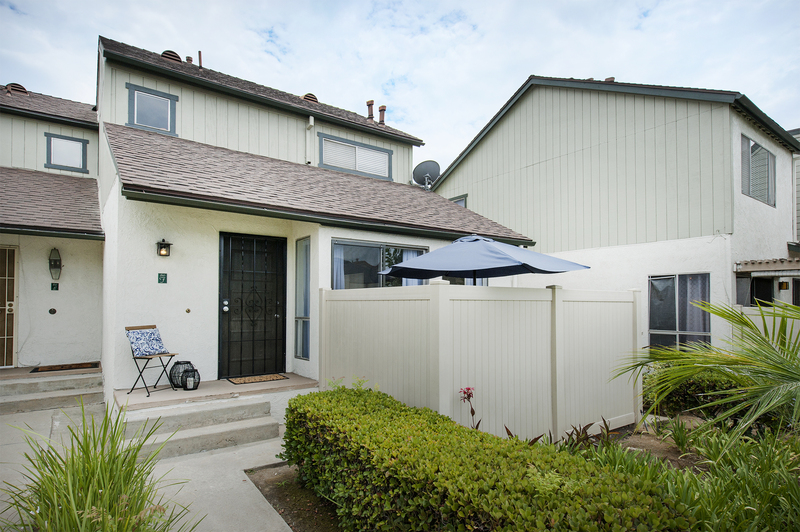 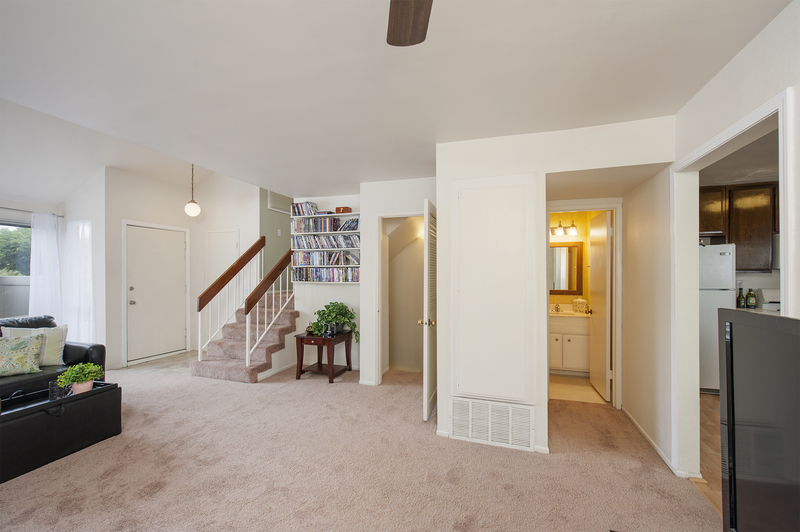 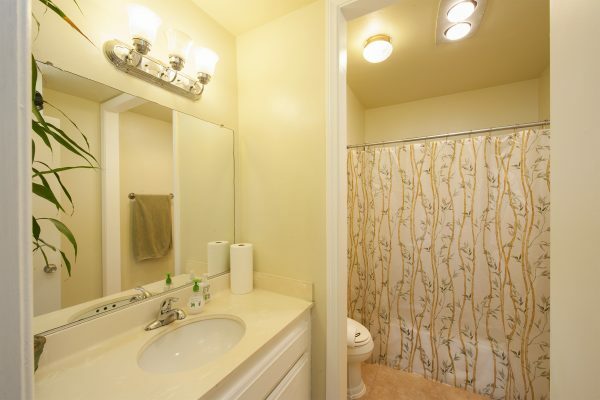 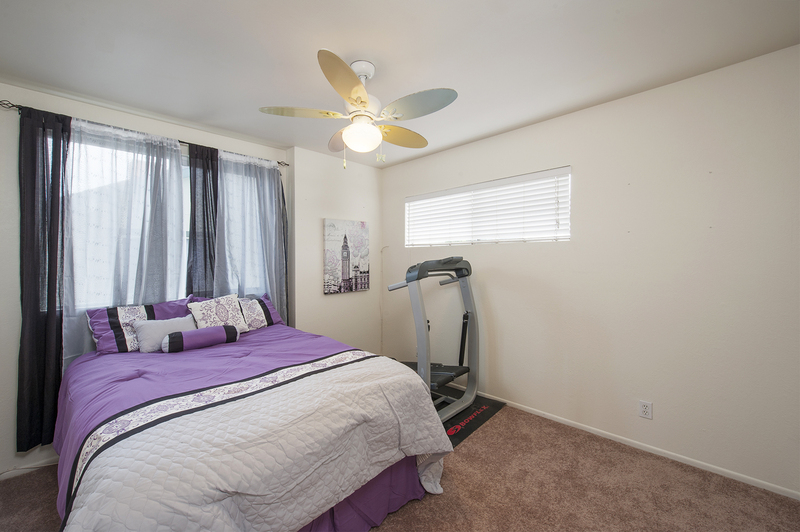 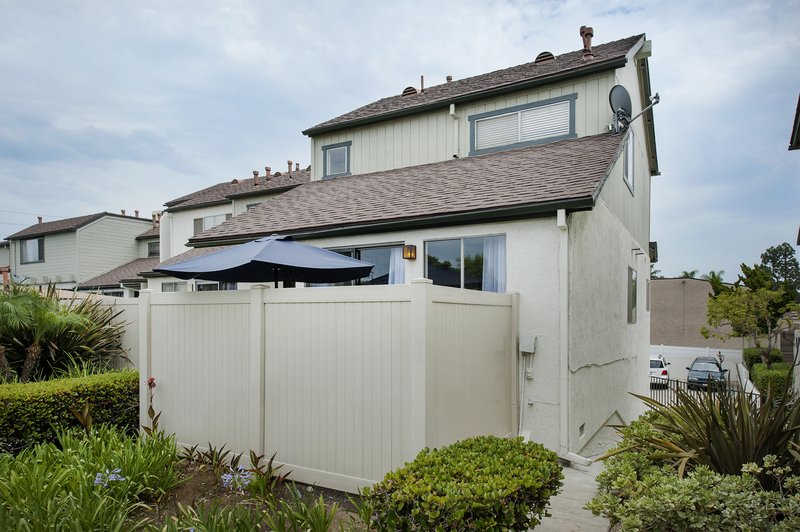 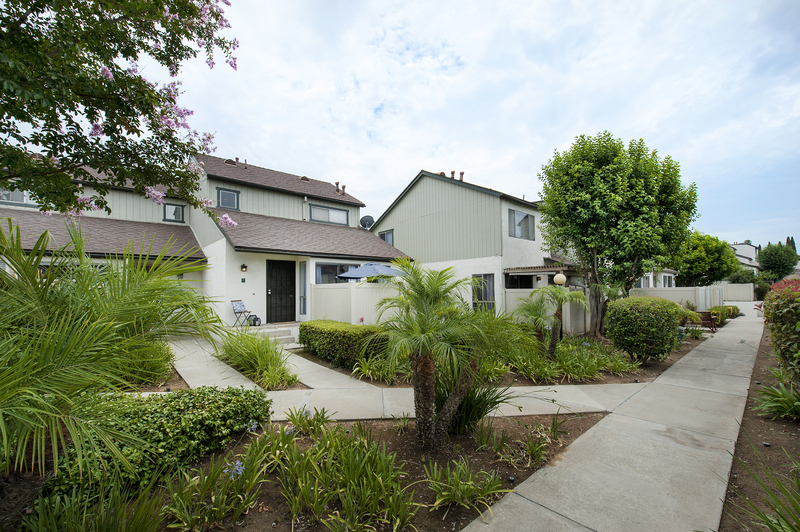 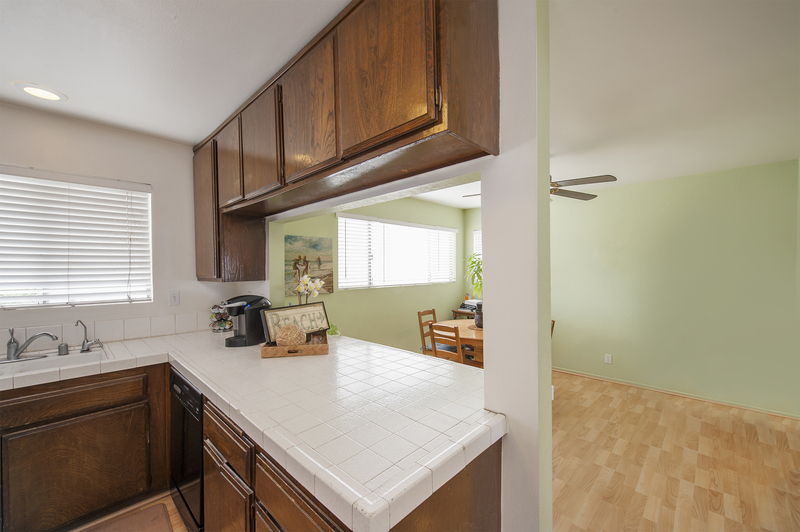 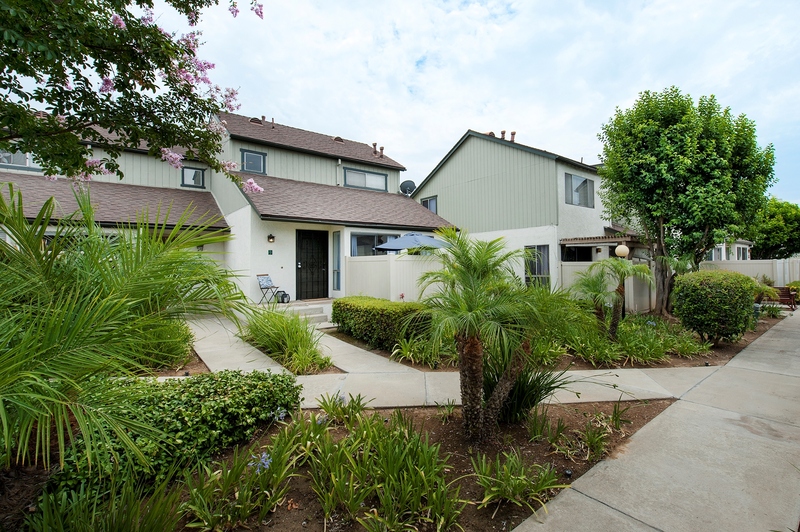 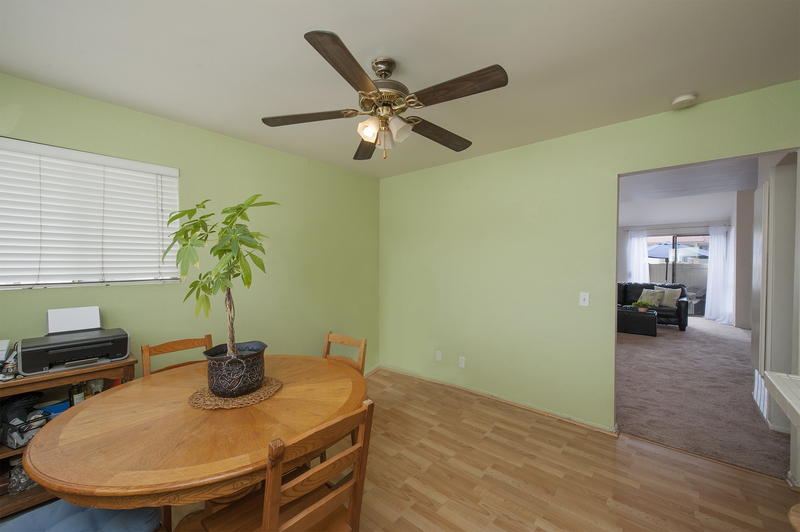 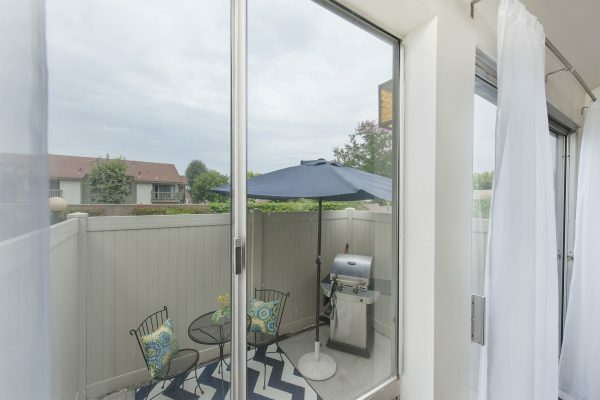 Spacious Lake View La Habra Town Home – Located in a prime area of North Orange County this light and bright end unit town house is close to everything. 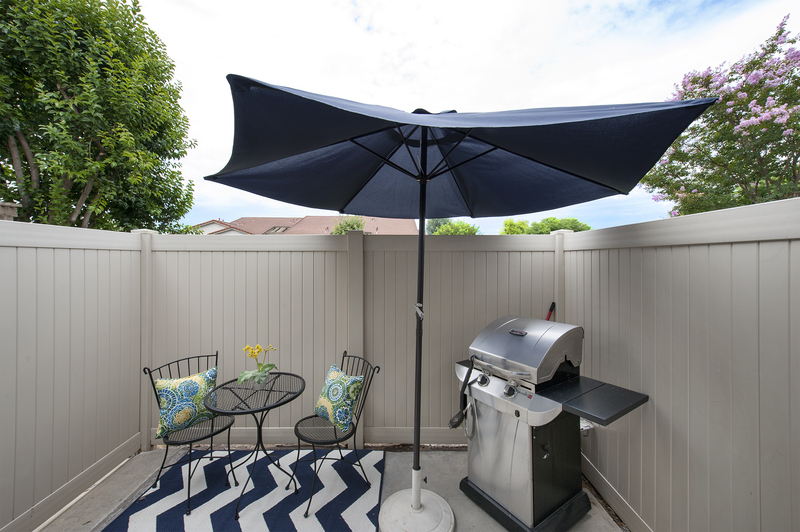 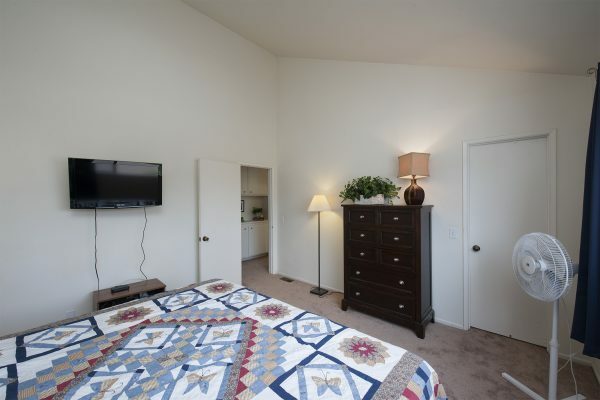 Within two miles you have Vista Grande Park, movie theaters, restaurants, Costco, Lowes, Westridge Golf Club, and more. 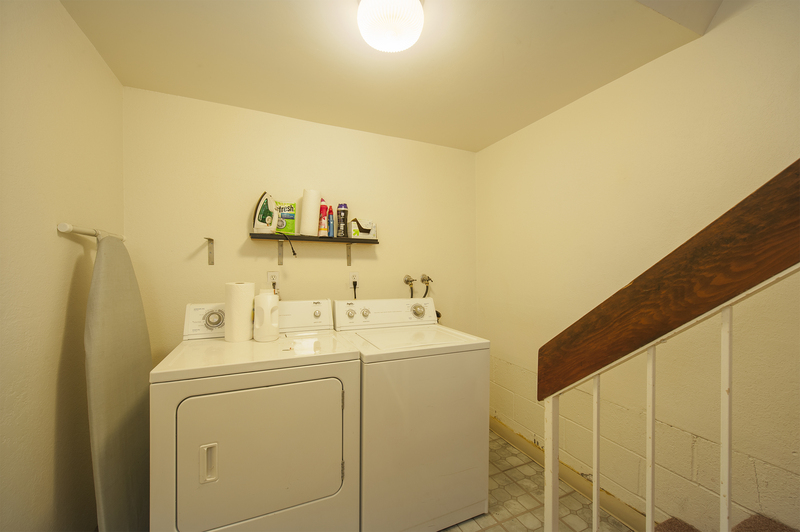 The home has many desirable features including: An attached two car garage – with extra space behind it, separate laundry room, lots of storage, new carpet, laminate wood flooring in the kitchen and dining room, vaulted living room ceiling, a warm and cozy fireplace, lots of windows, a private patio, walk-in closets, and a large association pool and recreation room.